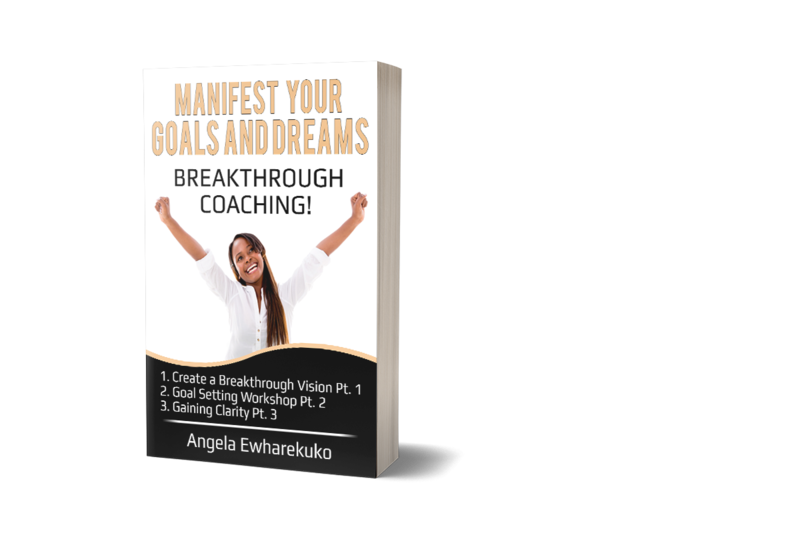 Breaking through every mindset that wants to keep you stuck from living a beautiful life! A BREAKTHROUGH WORD FOR 2019! 5 Ways to Have a Winners Attitude! March 2, 2018 .Reading time 7 minutes. I want to share with you 5 ways to have a winners attitude. Sometimes it might not feel like you are winning in a particular area in your life but that doesn’t negate the fact that you are a WINNER! Click the link to read more…. Being Obsessed Is Not A Bad Thing! February 2, 2018 .Reading time 10 minutes. 10 Things You Can Do To Trust In The Process! January 26, 2018 .Reading time 9 minutes. In life, you may go through some things that will require you to trust God in the process. Your body and your mind will want to fight against staying calm by becoming anxious, worrying and trying to figure things out. 13 Principles I Use To Manifest My Goals and Dreams On My Vision Board! January 12, 2018 .Reading time 14 minutes. Today I want to share with you 13 principles I use to manifest my goals and dreams on my vision board. Click the link to read more…. December 29, 2017 .Reading time 6 minutes. I have 2 questions for you. How are you going to end 2017? How are you going to begin 2018? Click the link to read more.. Being Grateful, Is Like Christmas Everyday! December 16, 2017 .Reading time 19 minutes. 4 Things You Can Do To Bring Balance To Your Life! 5 Ways To Show Appreciation To Your Husband!